All CARRIAGE TRAILS UNIT 3 (T homes currently listed for sale in Scottsdale as of 04/25/2019 are shown below. You can change the search criteria at any time by pressing the 'Change Search' button below. "NEW LIST PRICE!!! 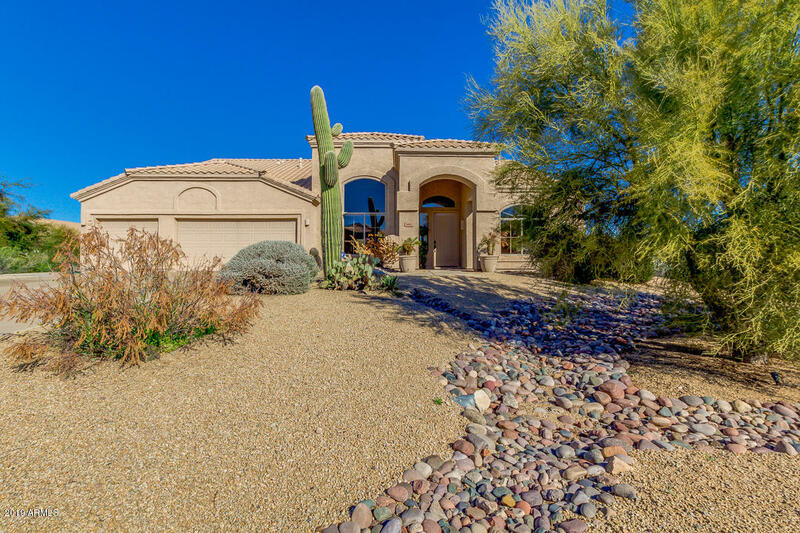 This beautiful single level offers desert landscaping, 3 car garage with extended driveway, and great curb appeal. Fabulous interior boasts great room with high ceilings, neutral paint, lush carpet, wet bar, family room with fireplace, and beautiful light fixtures. Gourmet kitchen is outfitted with stainless steel appliances, tons of storage, granite countertops/back-splash, pantry, and a center island. Bright master suite has sitting area, backyard exit, luxurious bath with se"